The museum of art and history of Saint-Denis is located in a former Carmelite convent built in the XVIIth century. This remarquable place presents various and unique collections. 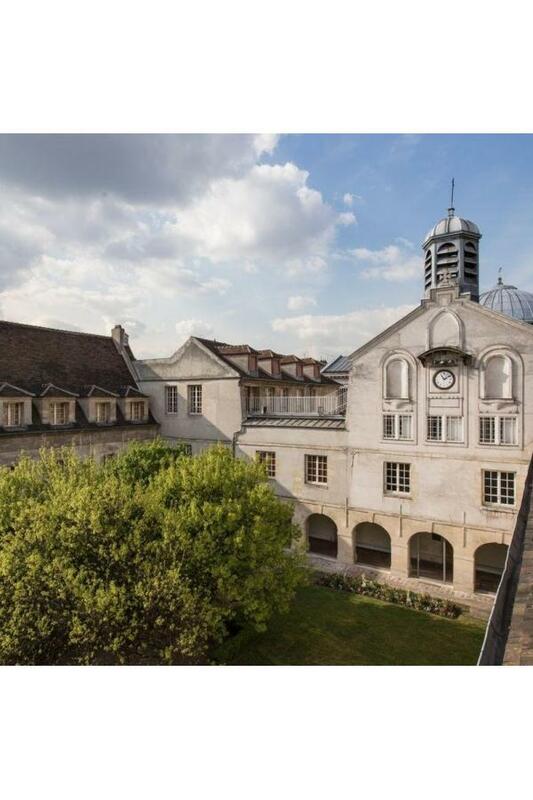 Come and discover the secret life of nuns, the vestiges of the medieval town of Saint-Denis and the colourful paintings of this city loved by so many painters. 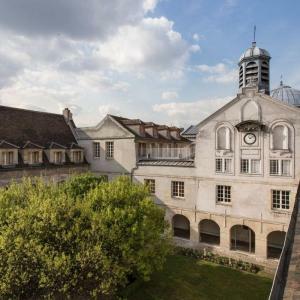 The museum also houses a wide collection of thrilling artifacts from the Paris Commune and a whole wing dedicated to the French poet Paul Eluard and his friends of the Surrealist movement. Let’s go back in time with this English-speaking guided tour through art and history!